Earlier today we reported about the iPhone activation required error hitting iOS 7, this problem mainly occurred running iOS 7 Gold Master with a few running the public release. However, there seems to be another issue with Find My iPhone and users not being able to restore their smartphones. The Find My iPhone problems are starting to surface and one iPhone user said that they were running iOS 7 beta when this problem started. They went on to say that they could not restore their smartphone because it prompts a message stating they have turn ‘Find My iPhone’ off. The above cannot be done because users cannot get into the phone to turn Find My iPhone off, the iPhone user did say that the servers are up and running so it cannot be a server problem. Many owners are saying, “can’t restore iPhone 5, 4S’ and it is really annoying me”. We have looked a little deeper into the ‘Find My iPhone’ issues, and there are users having problems restoring their iPhone because they have Find My iPhone enabled. We have heard from a little birdie that there could be a potential fix; obviously you do this at your own RISK. Phones Review “WILL NOT” be held responsible if you try the next steps, if you do decide to go ahead and anything should happen to your device then that was your decision. One iPhone reader said that you could try this — copy over your photos using iPhoto or Image Capture, once you have done this boot into restore mode (http://support.apple.com/kb/HT1808), then go and install the 7.0.2 firmware for my device (Google for links). After this has been done click Alt+Click the restore button to specify the firmware file, if you do this everything that was on your phone will be deleted — last but not least restore from iCloud or iTunes “restore backup”. Once again you do this at your own risk — YOU HAVE BEEN WARNED. 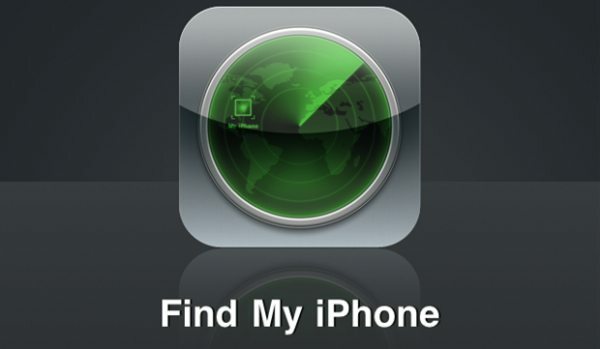 Are you having problems with Find My iPhone and unable to restore? I had to remote wipe the phone using iCloud > Find my iPhone, remove it from the list of devices available, and then tether it to iTunes to do a DFU unlock. It was a hassle, but it worked. how would I restore mt iphone 4?? 3) Check your computerâ€™s security software. 4) Unplug extra USB devices. bought iphone 5s from cousin restored it but it has find my iphone on and he doesnt remember his apple id or password nor his email so how can we restore the iphone fully?